Friday, May 4, 2018, Dar es Salaam. The Economic and Social Research Foundation (ESRF) in partnership with the TzFlying Labs / WeRobotics are organizing a policy dialogue on the use of drones for social good and research, which will be held at the ESRF Conference Hall from 14:30 pm To 17:00pm. The Policy Dialogue is aiming at discussing the opportunities, challenges, regulations and future use of drones in Social Good and Research in Tanzania. The policy dialogue takes an advantage of the advancement of technologies in the world today which has helped to easy many issues pertaining to human life. The introduction and advancement of drones has been one of many advantages which human beings today are benefiting from. The drones technologies have found application in various disciplines ranging from humanitarian relief, disaster management, nature conservation to agriculture hence proving the potential to maximize development impact through data acquisition to the creation of data products that can support and improve decision making and management of projects. 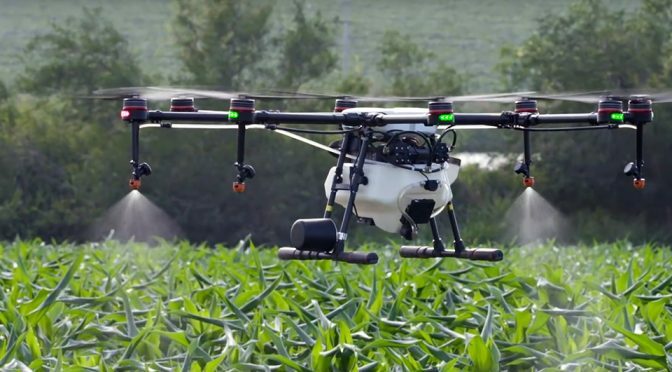 Of recent, drones have become useful in agriculture, surveying, land tenure and land use planning, stockpile estimation, crop damage assessment, scientific research, inspection of fixed and mobile assets, real estate and tourism marketing, media production and more. In the light of the above, ESRF is pleased to invite you to a policy dialogue on The Use of Drones for Social Good and Research to thoroughly discuss the opportunities, challenges, regulations and future use of drones in Social Good and Research. For inquiries and/ or confirmation of your attendance, kindly do not hesitate to liaise with Ms. Sylvia Shekilango through email conference@esrf.or.tz. We kindly request your organization to meet costs for attending this meeting.